There is a separate 200 litre tank for the Heating system. High capacity bilge pump with pipework and valves to all areas below decks. 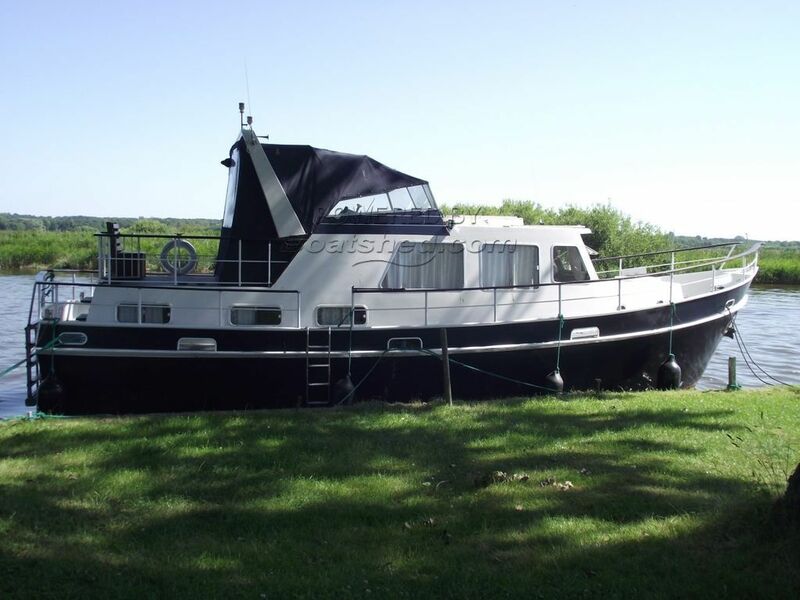 This Dutch Steel Motor Cruiser 42 Foot has been personally photographed and viewed by Gary of Boatshed Norfolk. Click here for contact details.